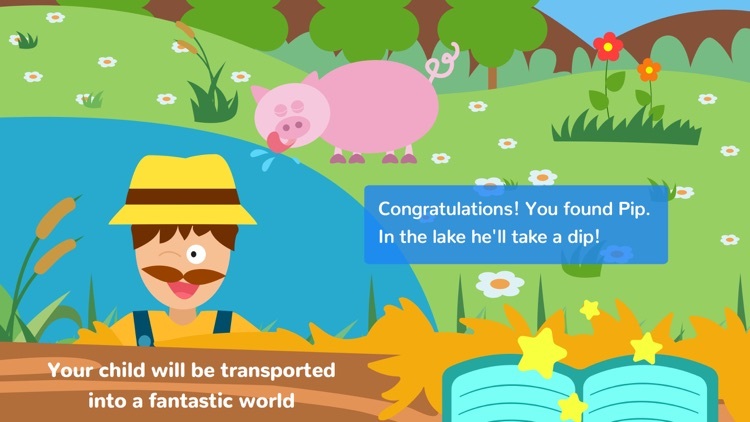 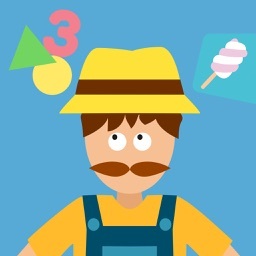 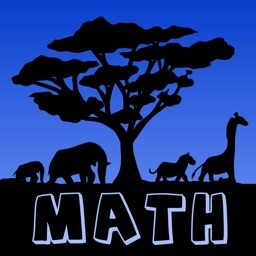 Help the farmer to find his animals and you will become the master of mathematics! 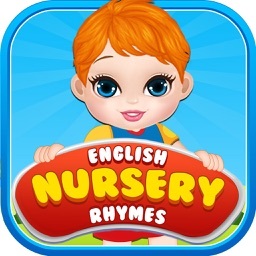 You will learn about different colors, shapes and the numbers with a nursery rhyme and many fun games. 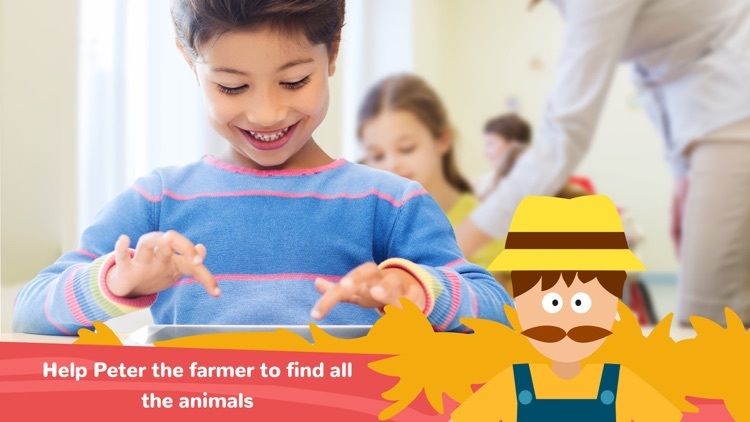 Math Tales The Farm is a tale divided in 6 chapter, each one is connected to an animal. 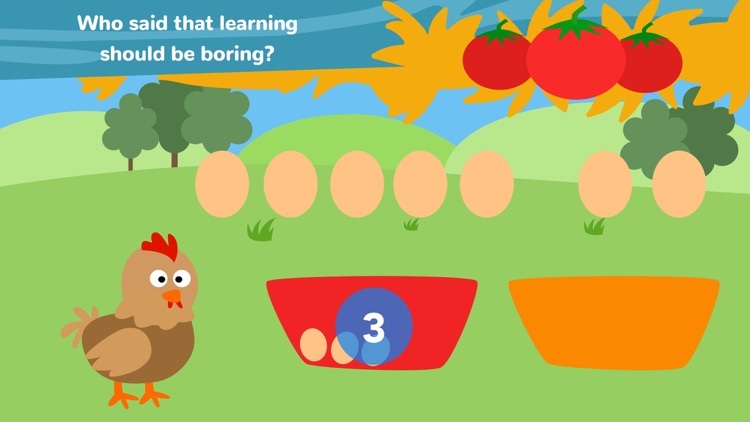 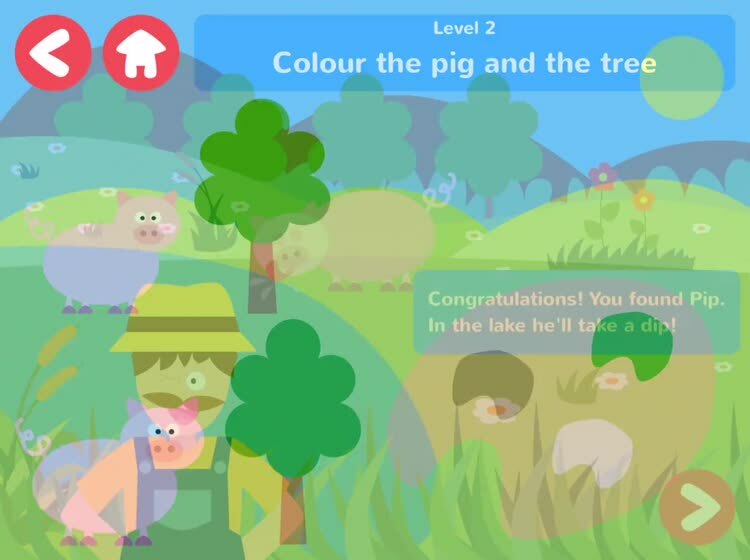 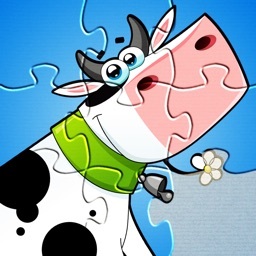 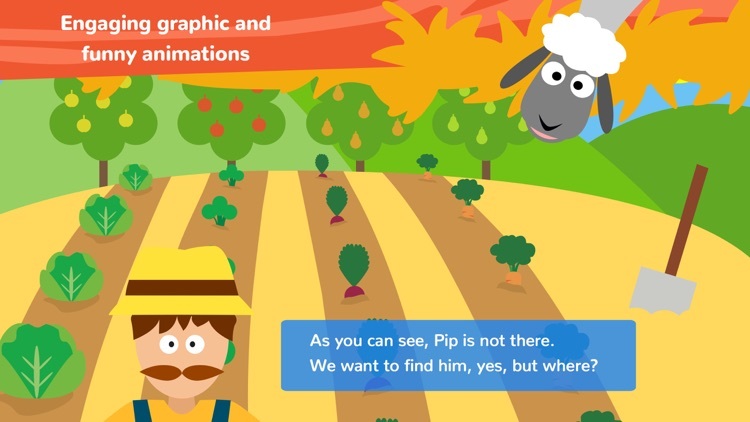 Each chapter presents 3 mini-games and it finish with the finding of a farm animal. 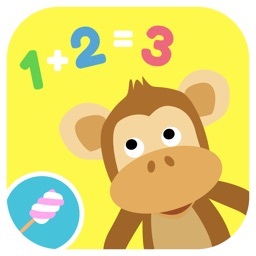 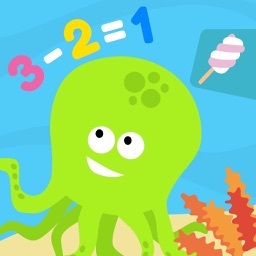 Math Tales The Farm is a tale set on the farm with mathematical and logic mini-games for kids between 3 and 5 years old. 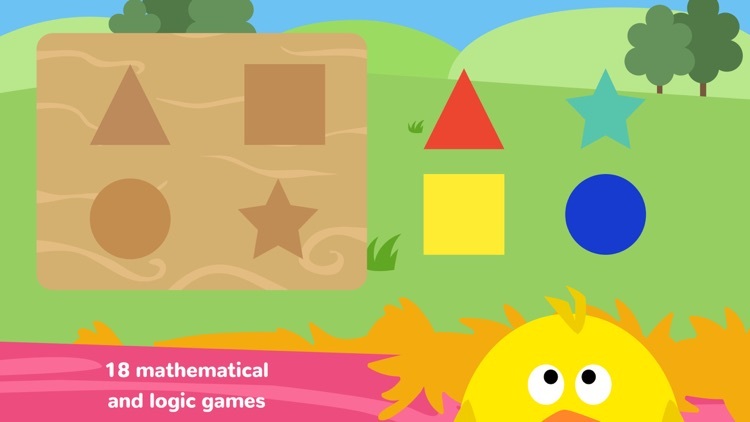 Accompanied by a narrative voice, your child will be transported into a fantastic world where he will learn about colors and numbers and will have to use logic in order to find all the animals!